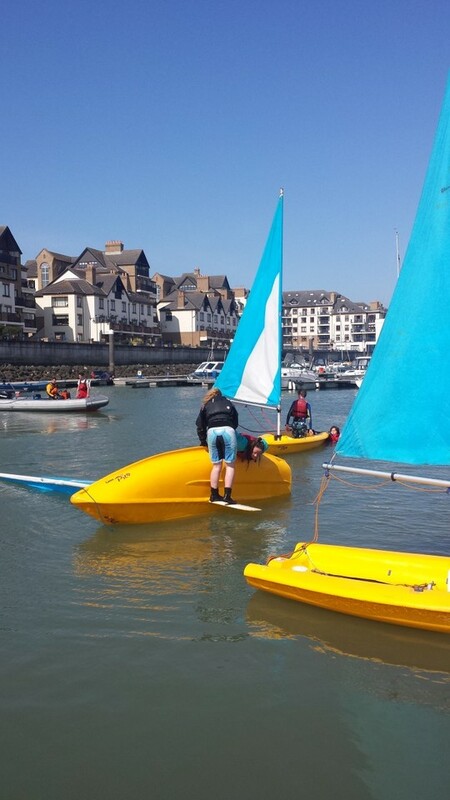 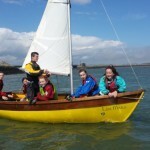 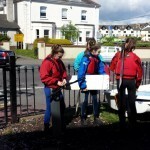 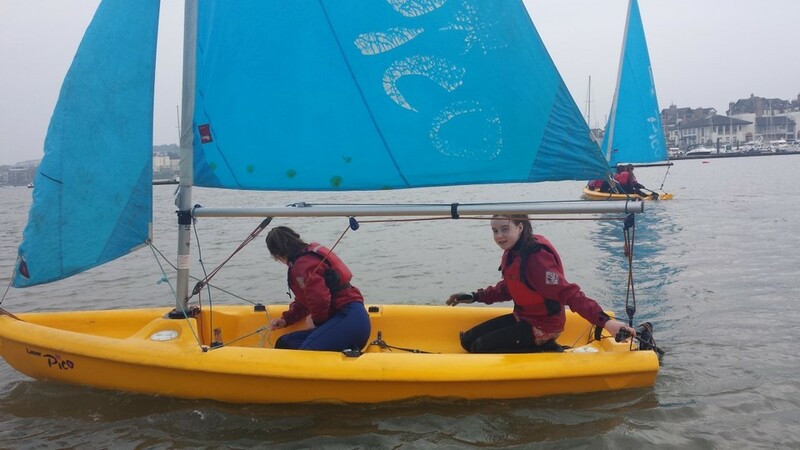 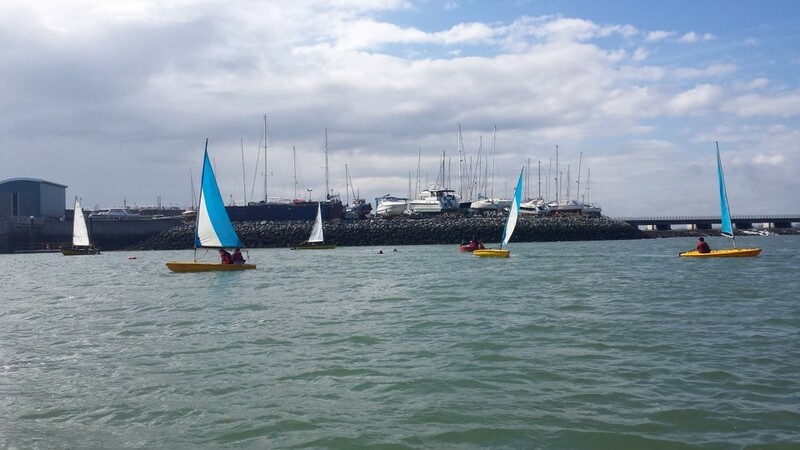 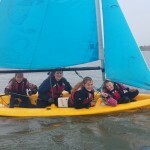 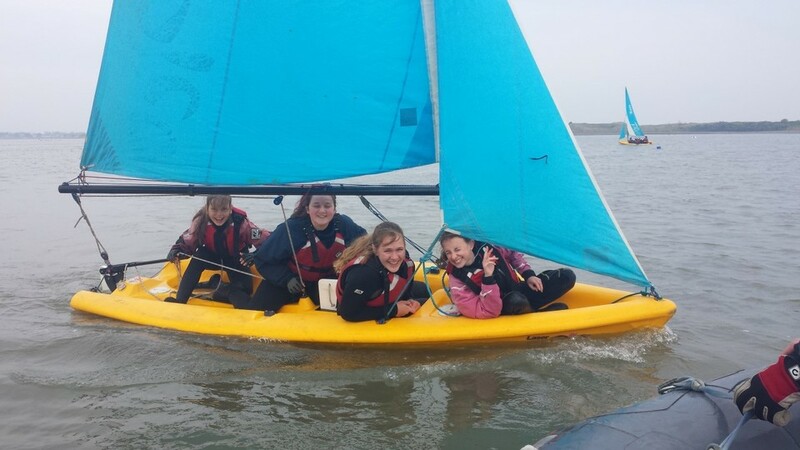 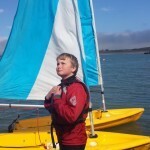 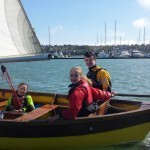 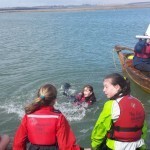 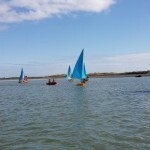 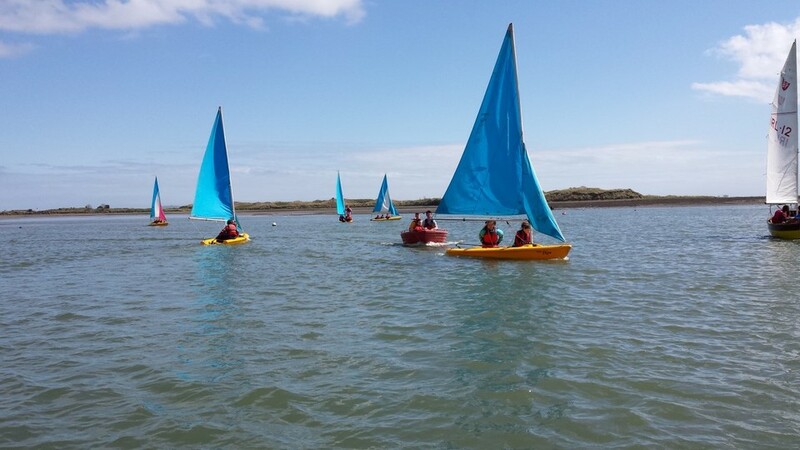 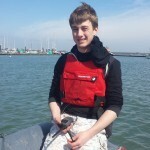 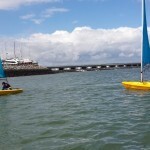 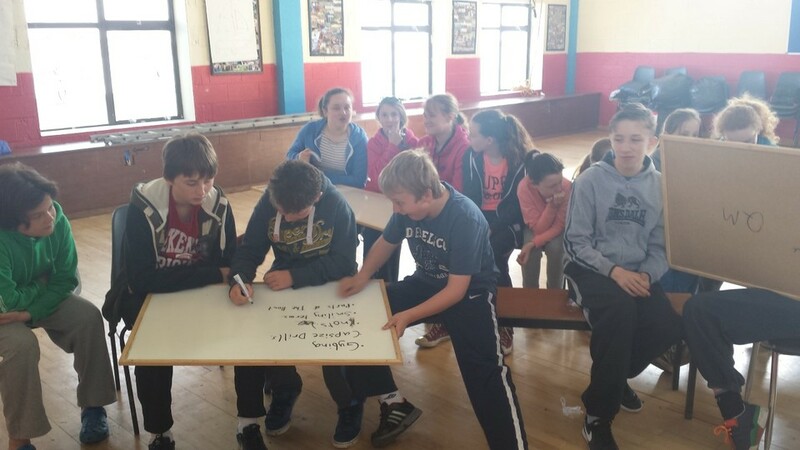 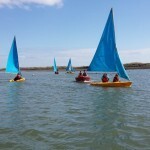 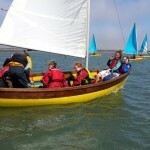 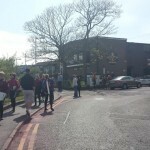 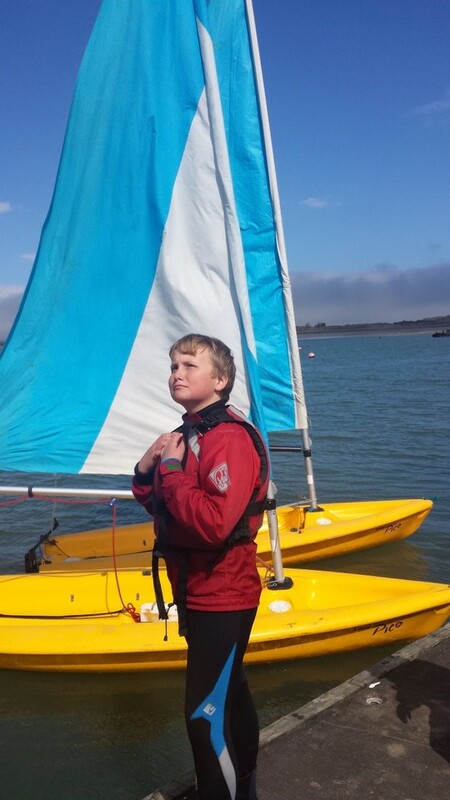 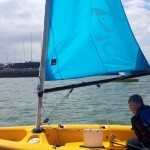 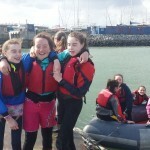 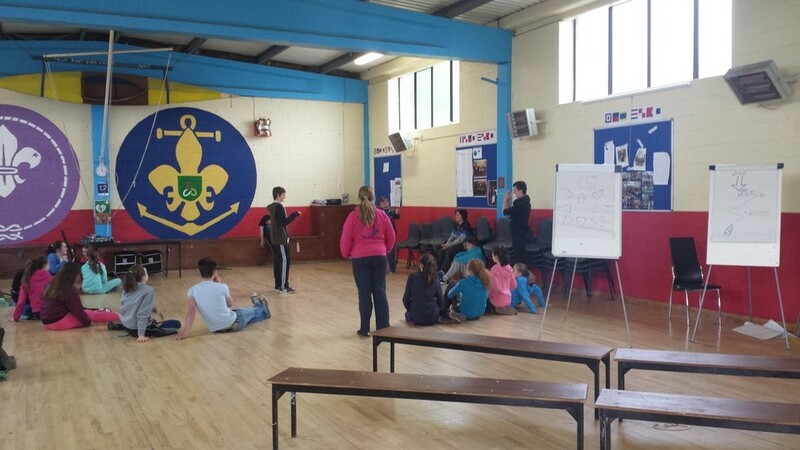 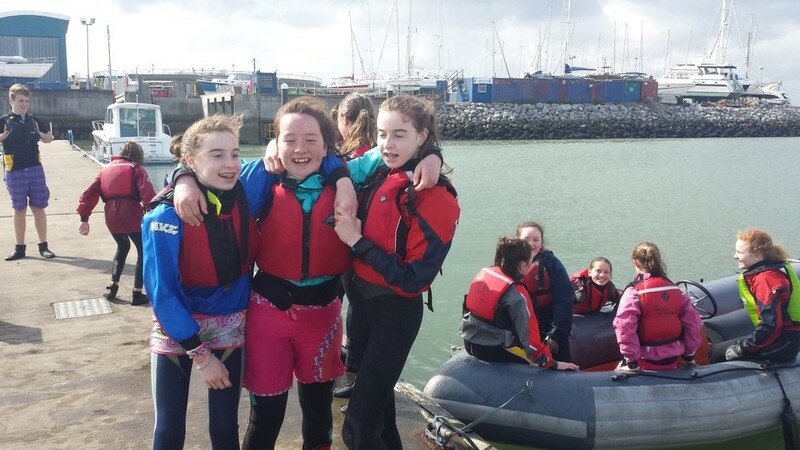 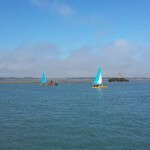 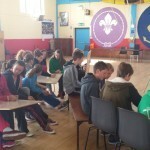 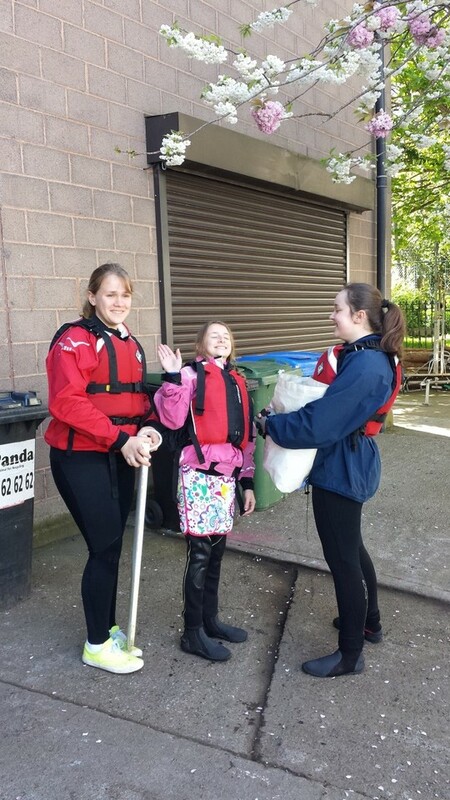 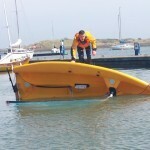 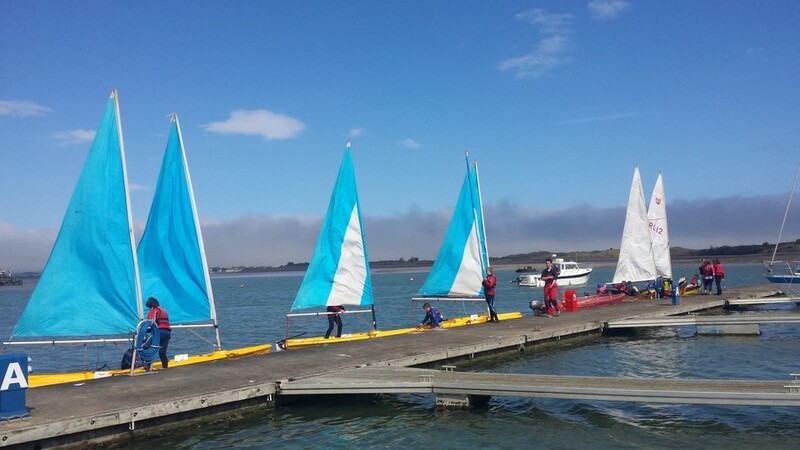 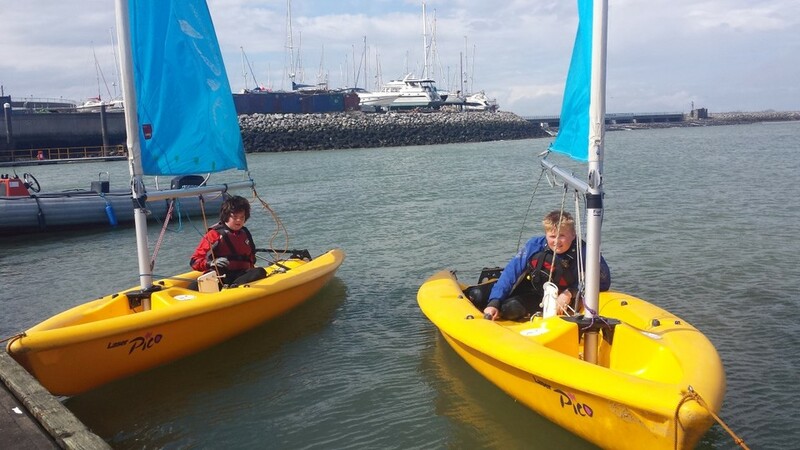 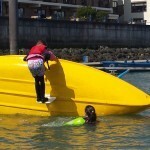 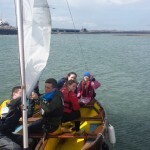 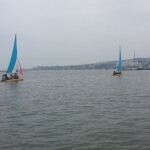 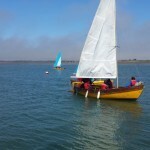 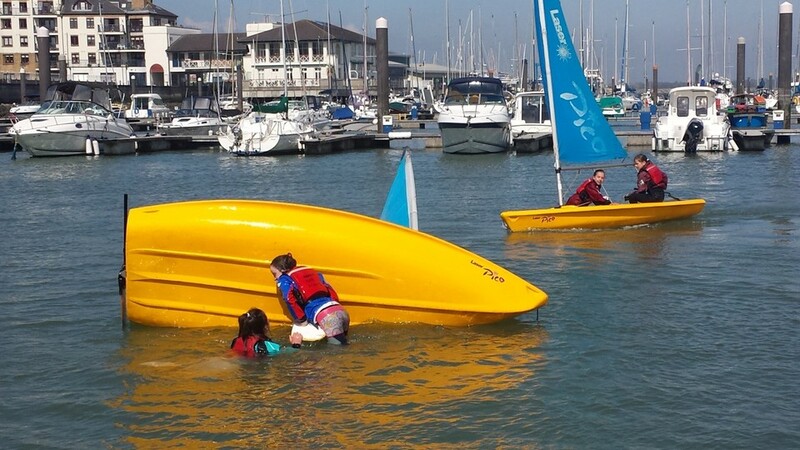 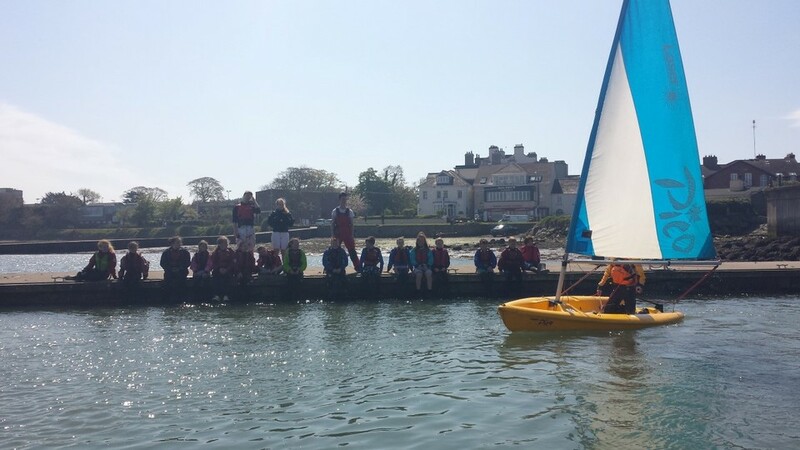 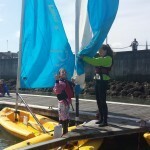 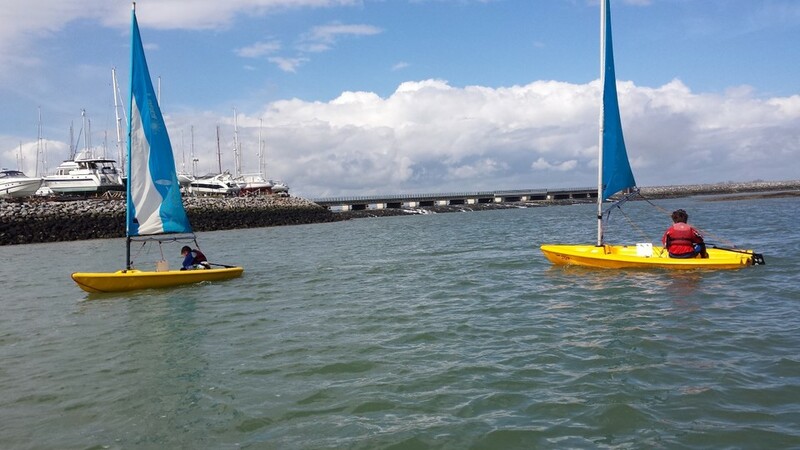 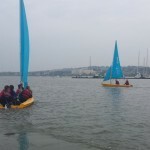 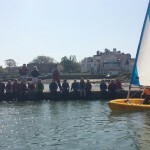 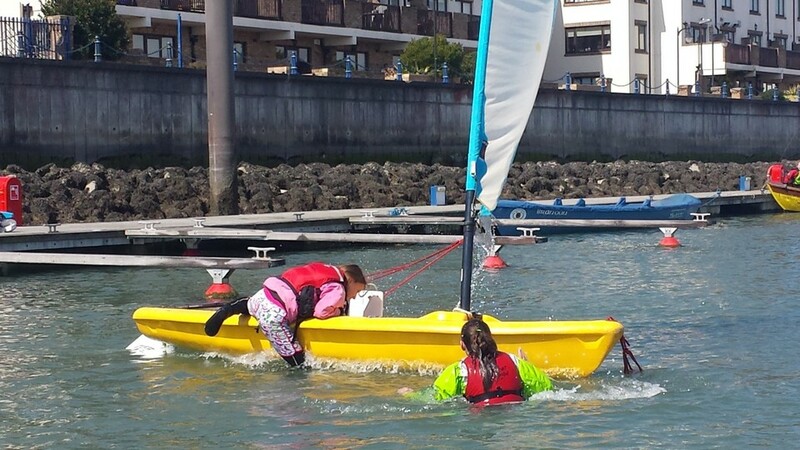 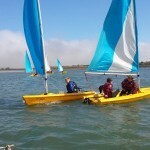 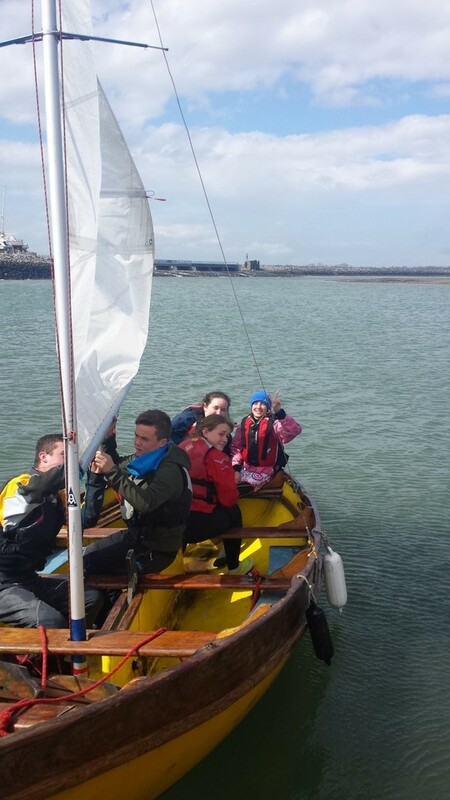 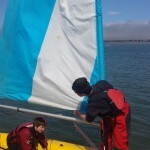 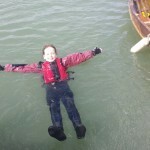 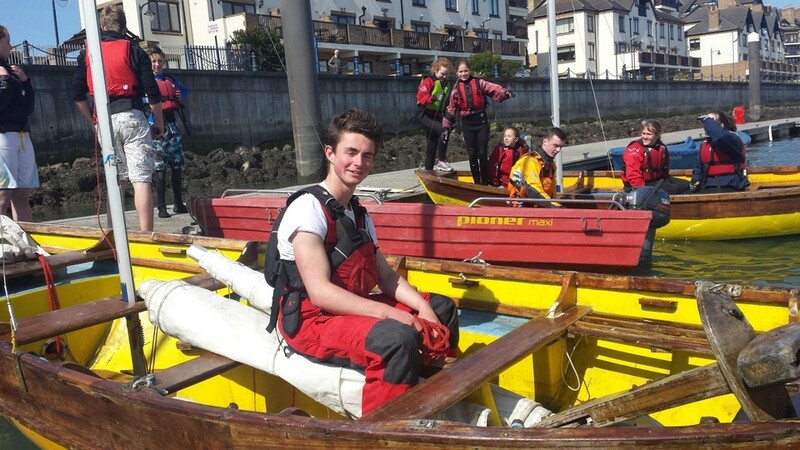 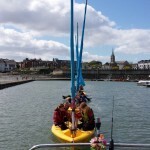 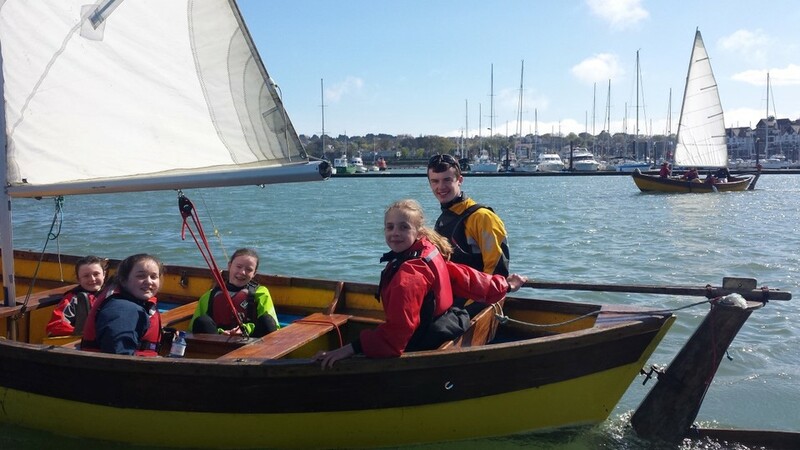 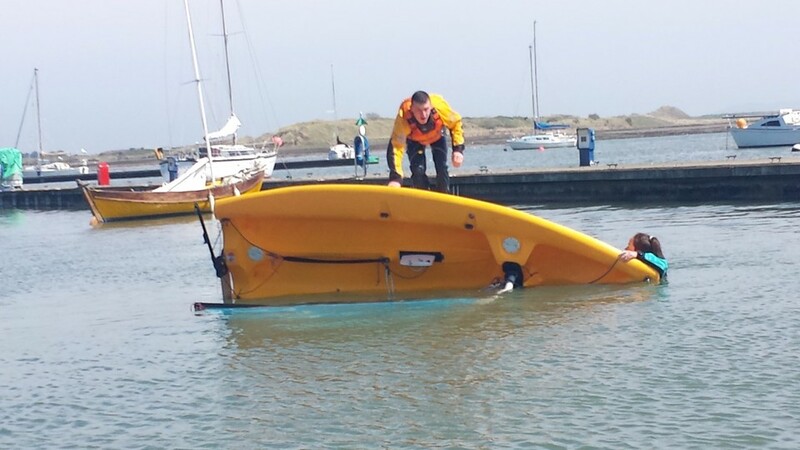 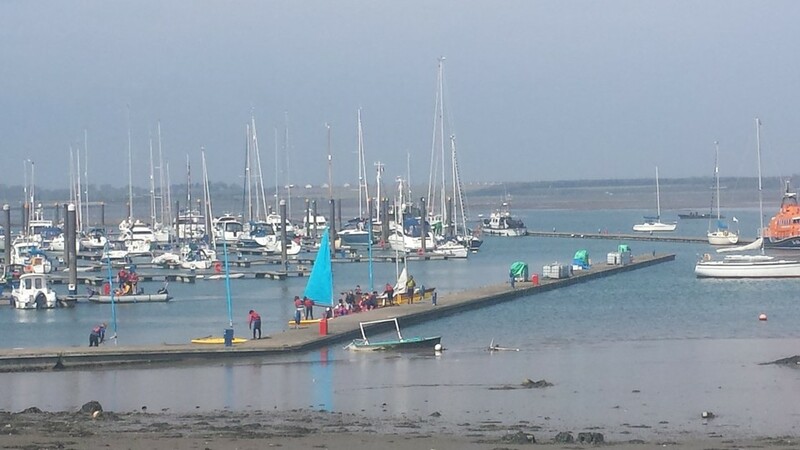 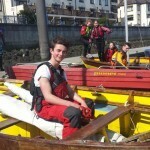 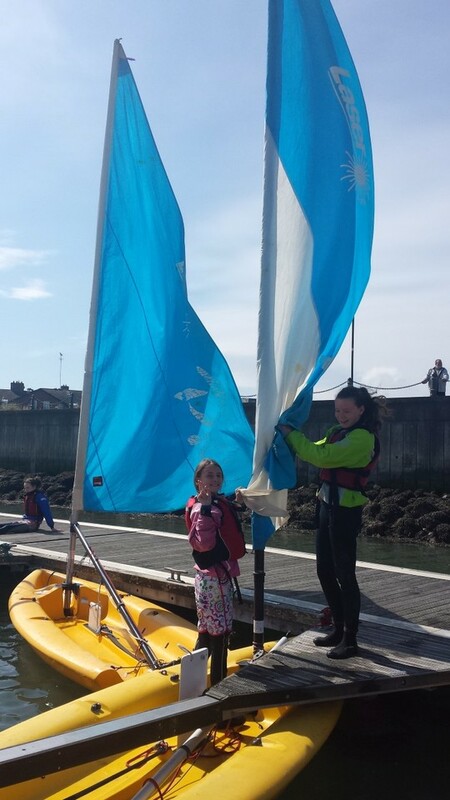 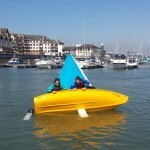 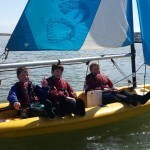 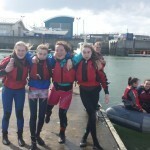 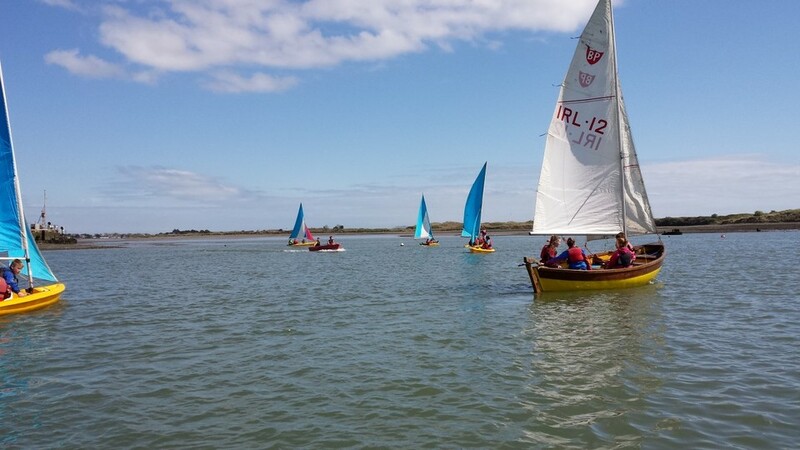 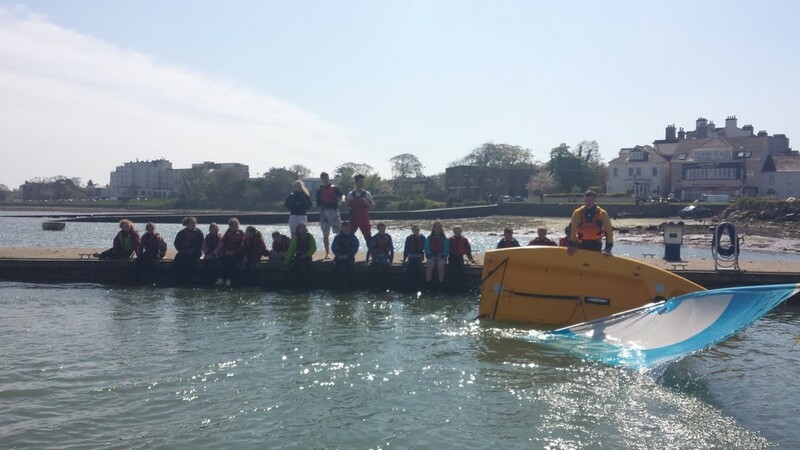 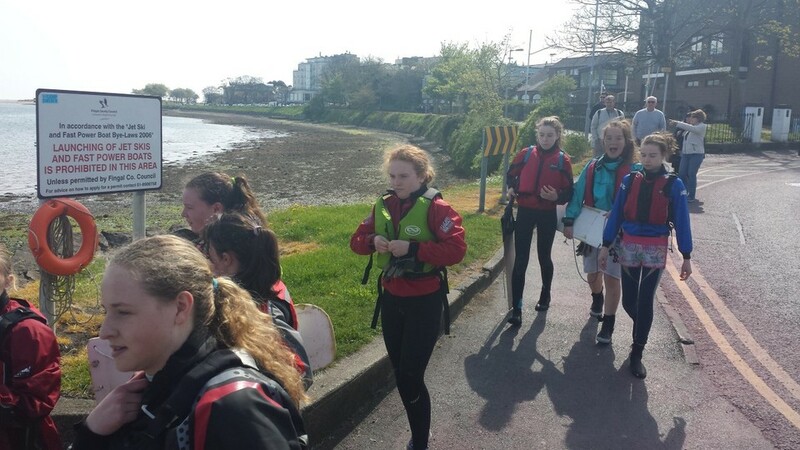 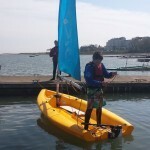 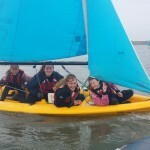 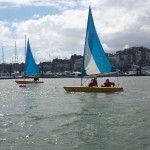 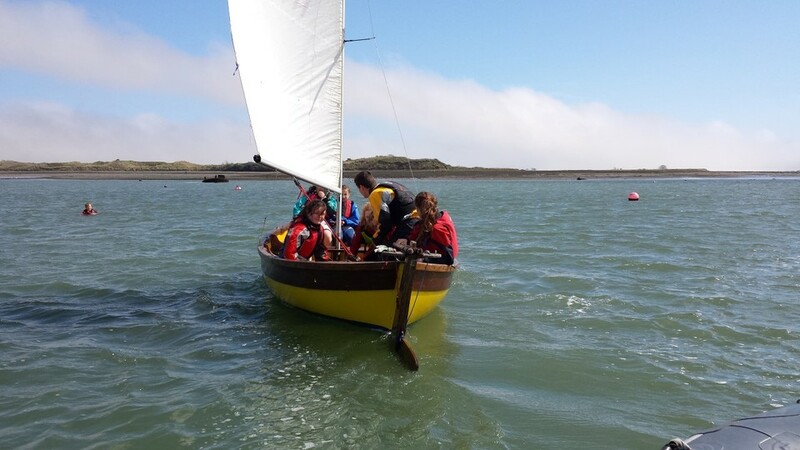 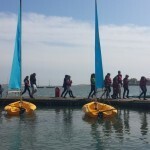 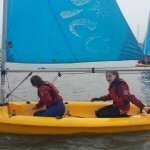 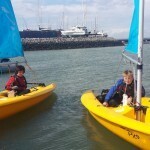 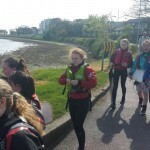 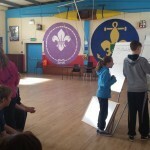 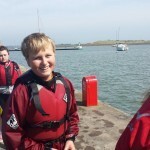 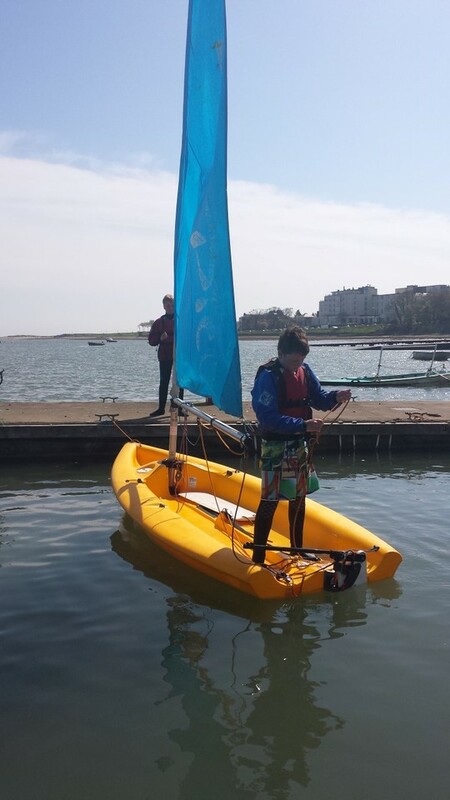 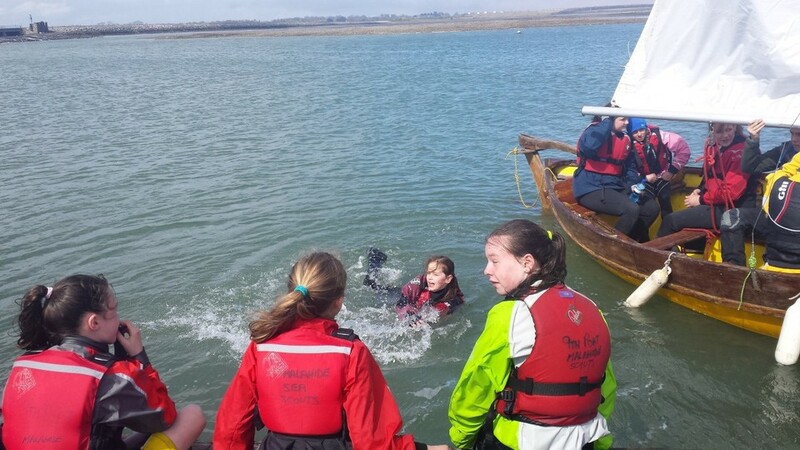 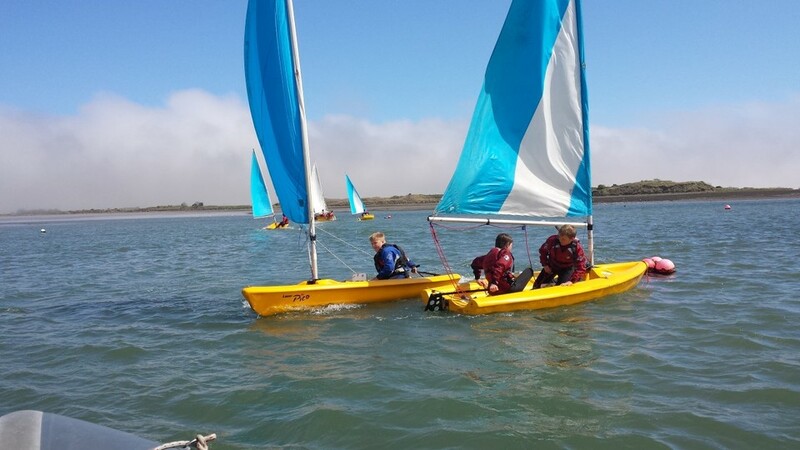 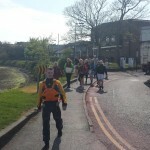 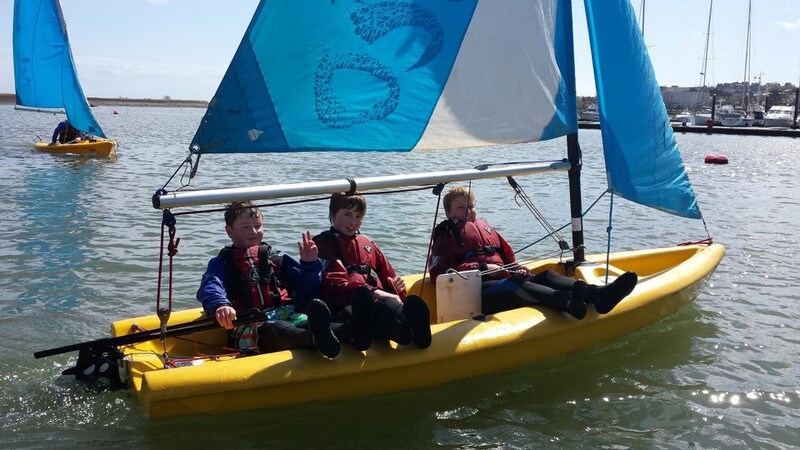 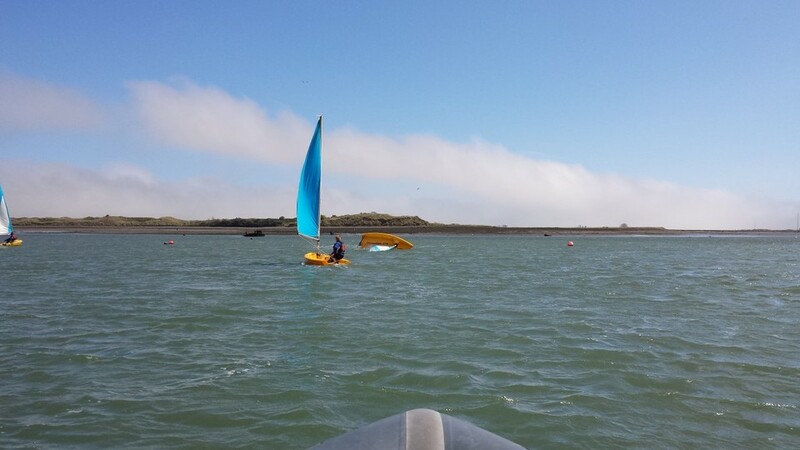 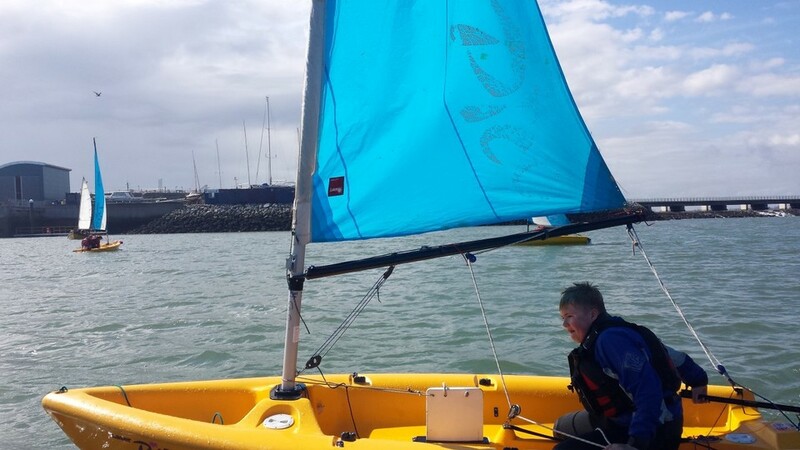 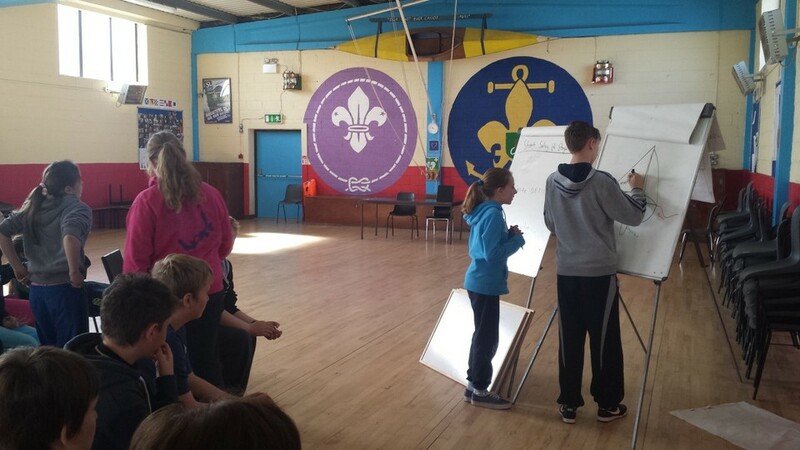 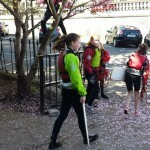 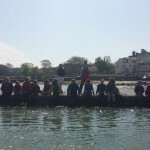 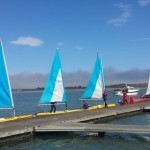 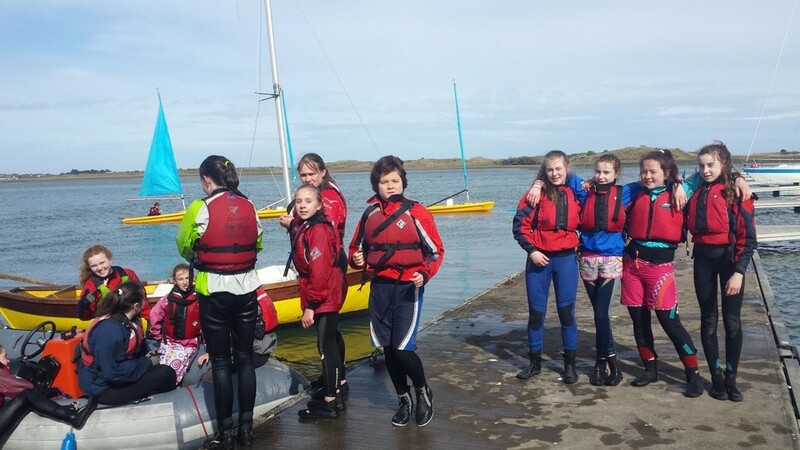 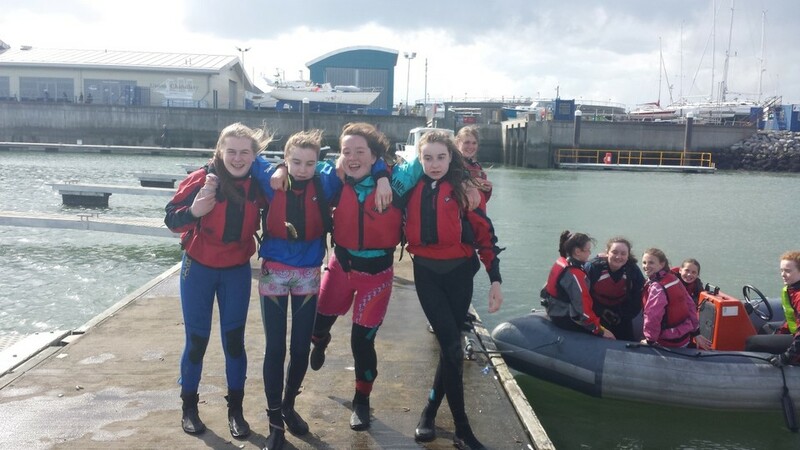 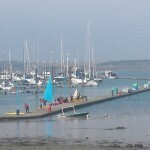 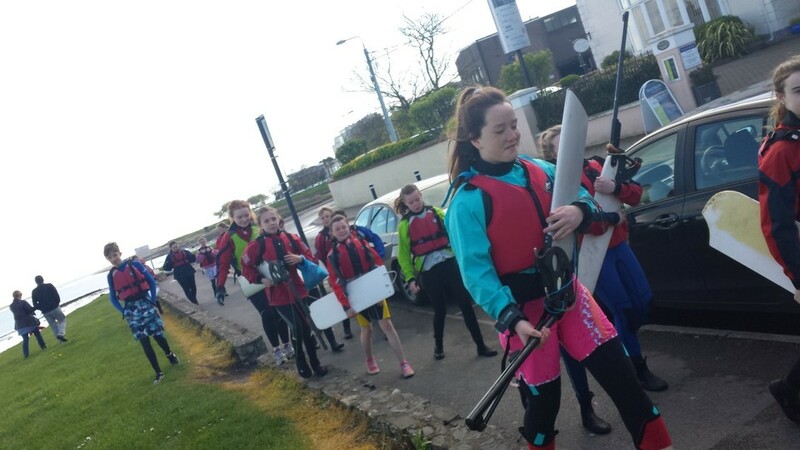 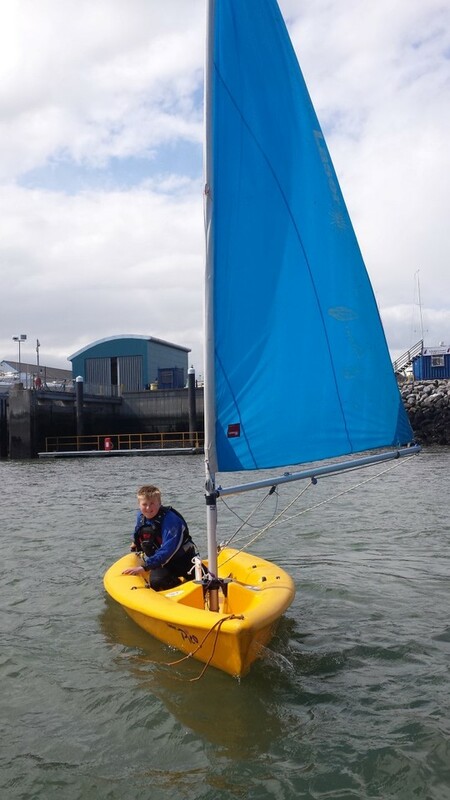 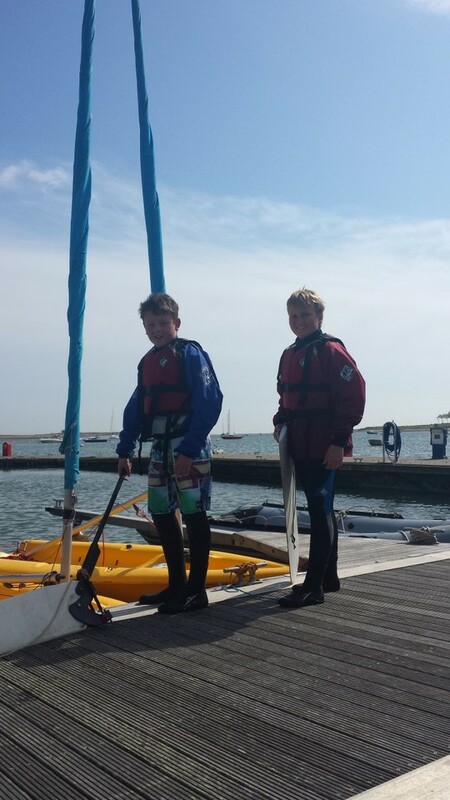 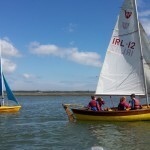 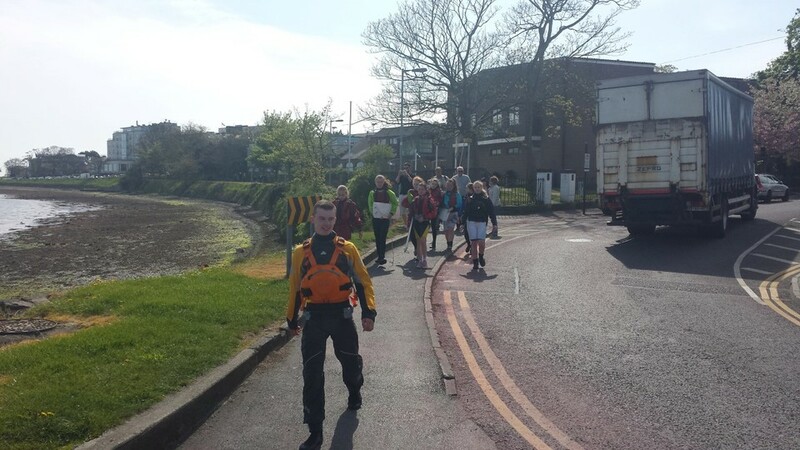 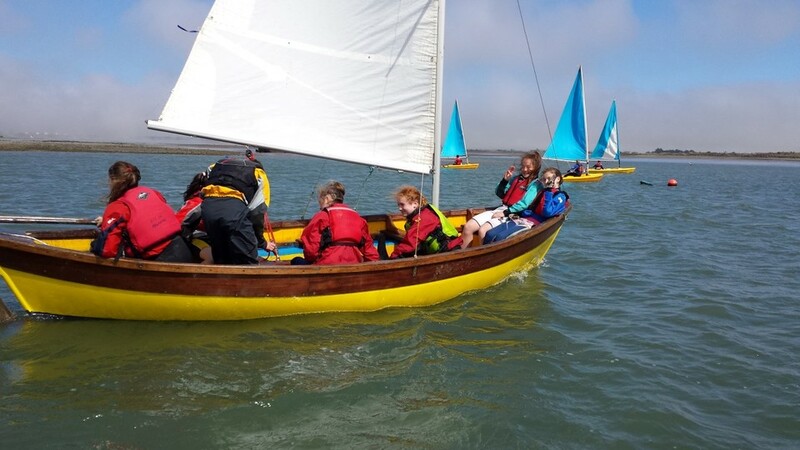 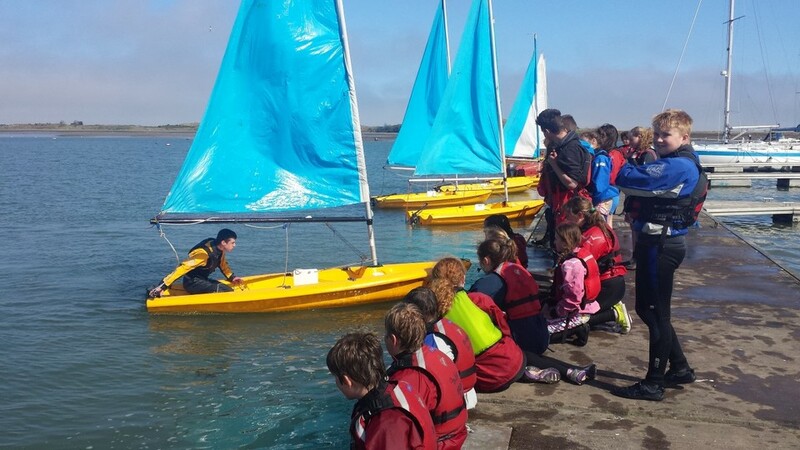 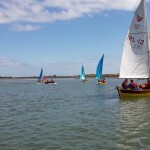 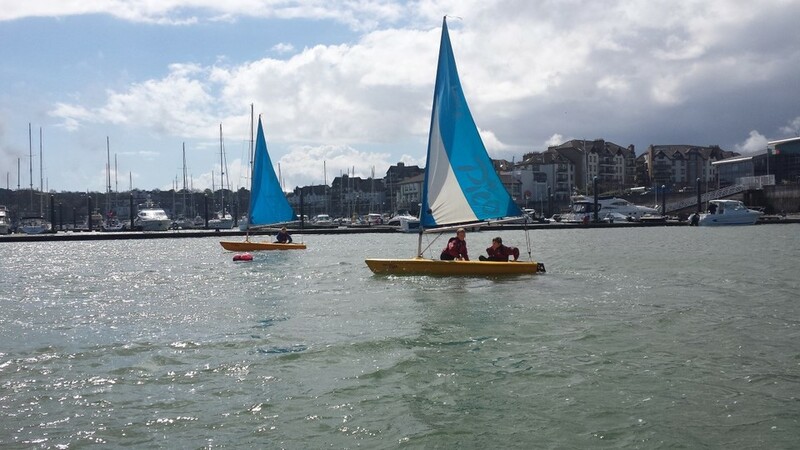 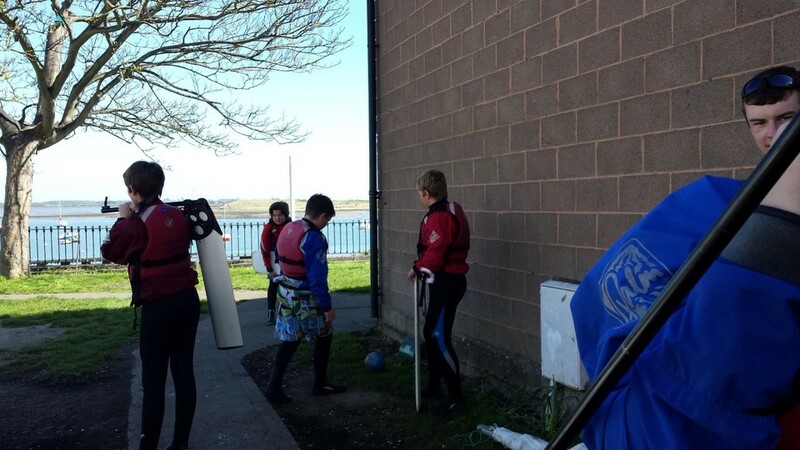 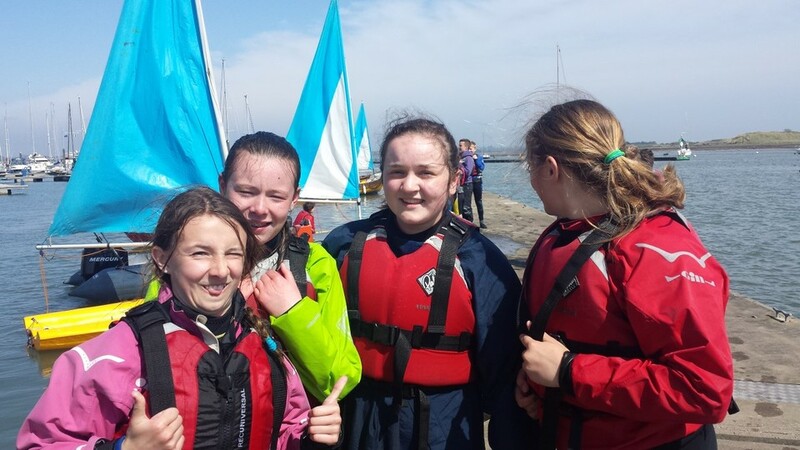 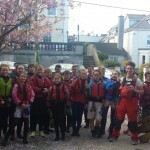 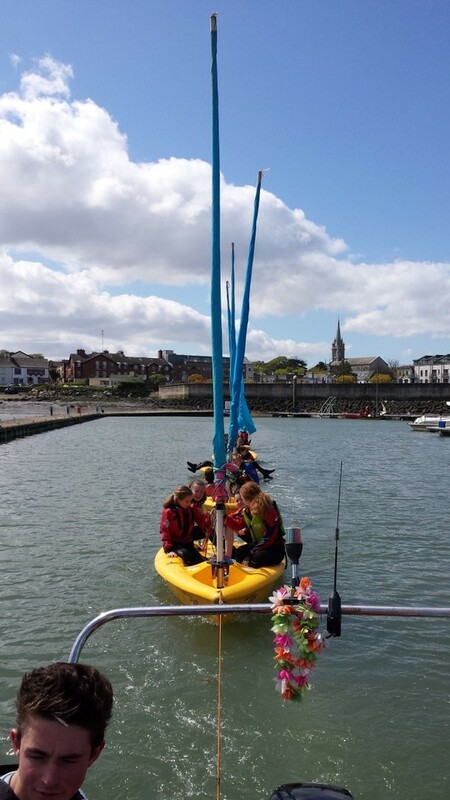 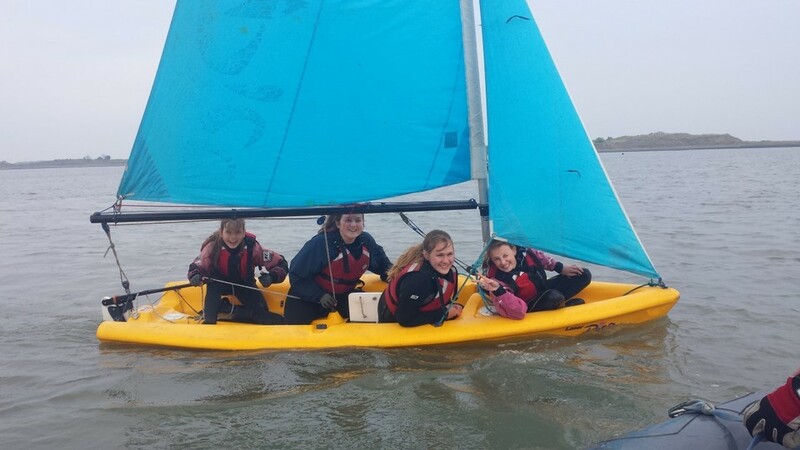 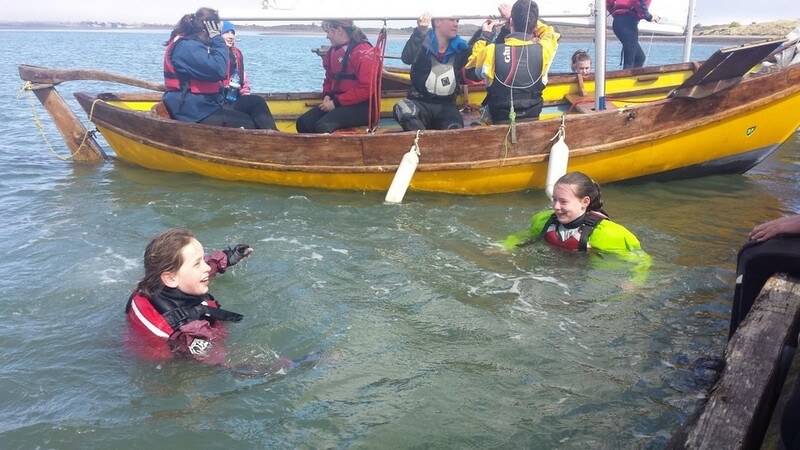 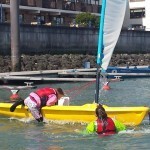 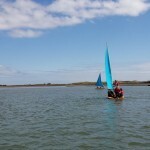 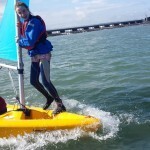 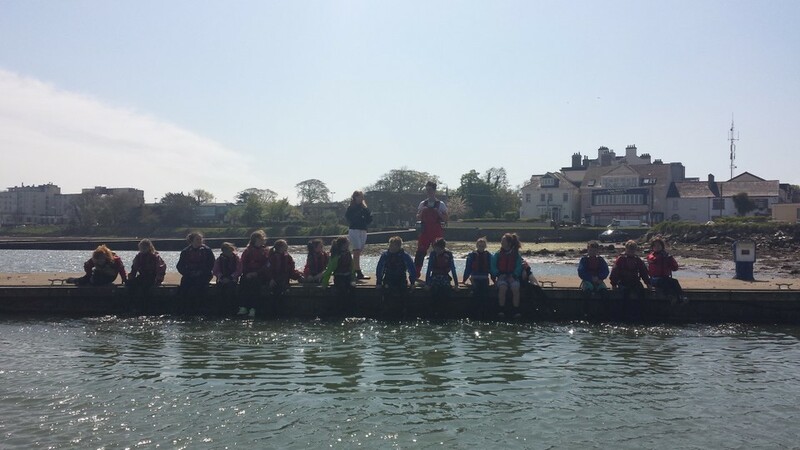 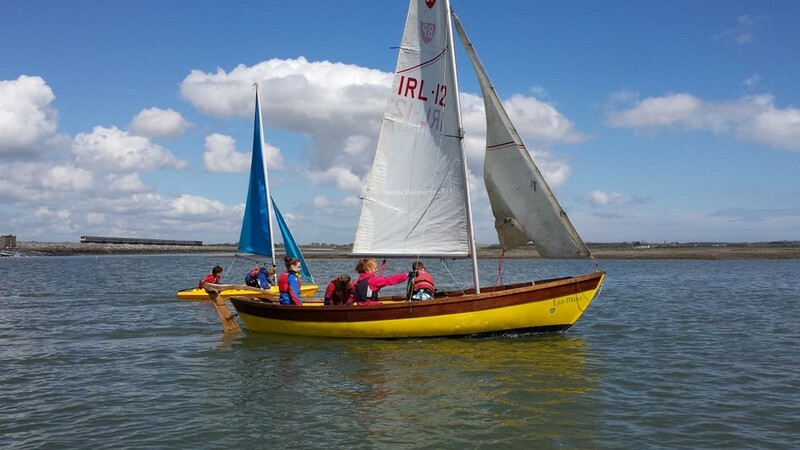 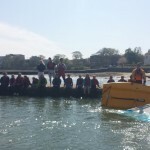 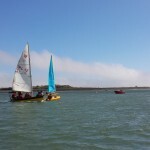 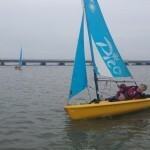 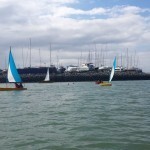 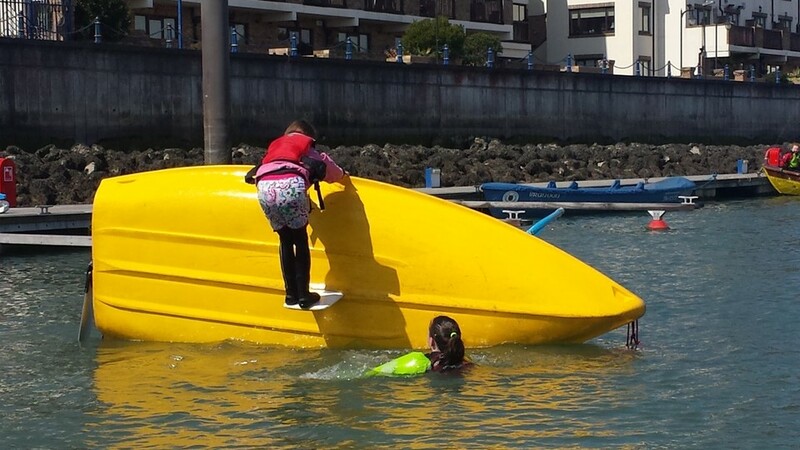 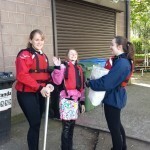 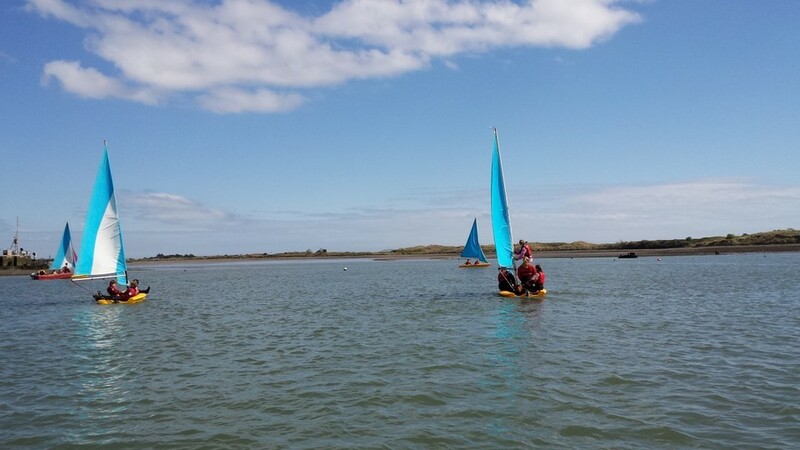 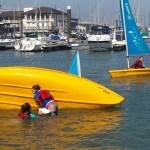 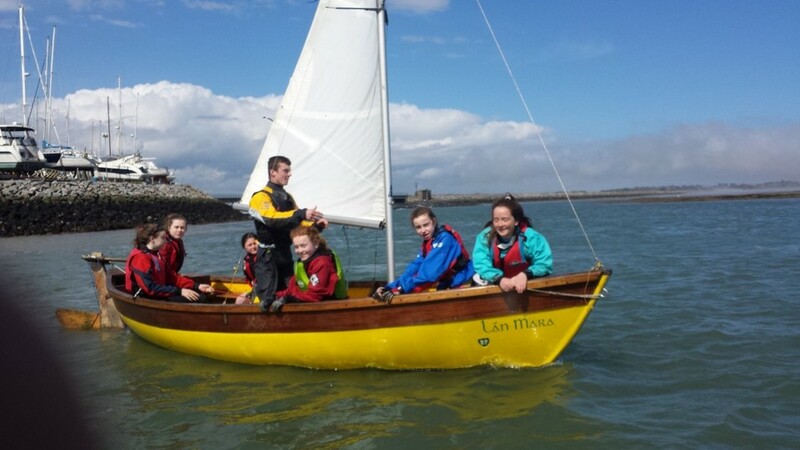 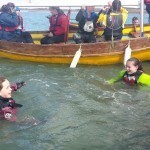 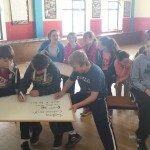 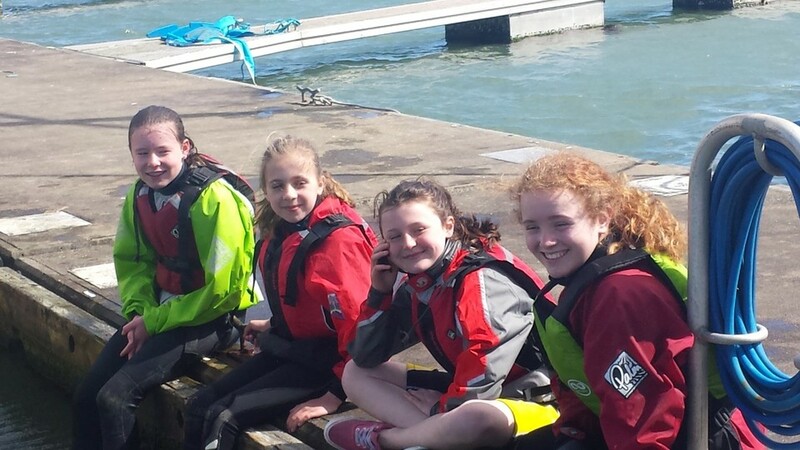 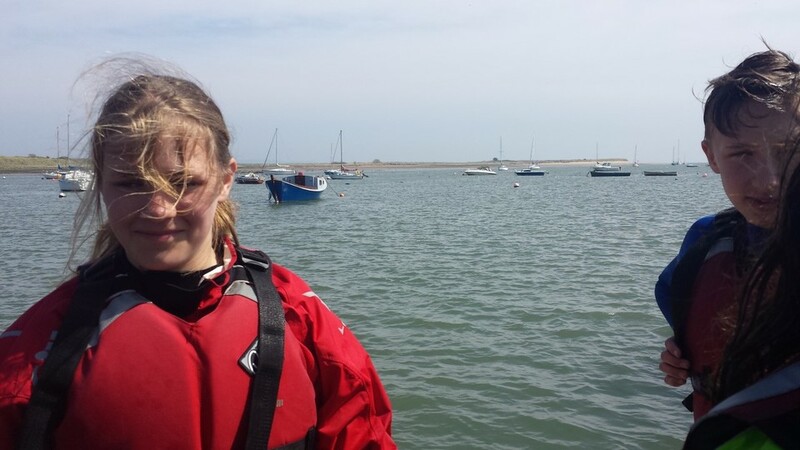 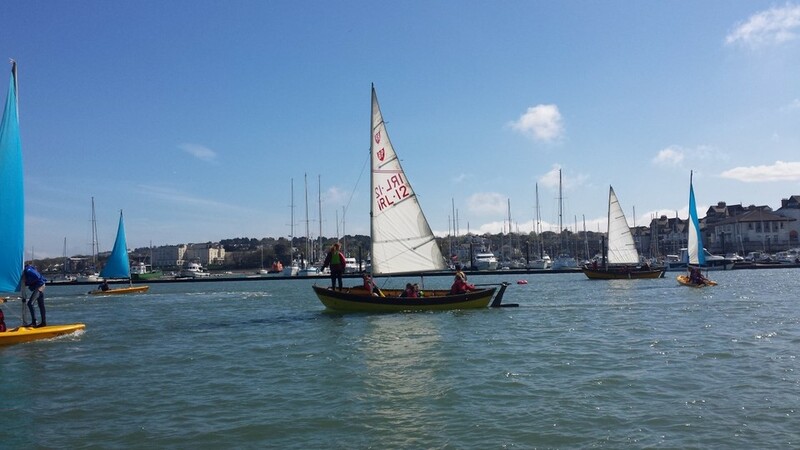 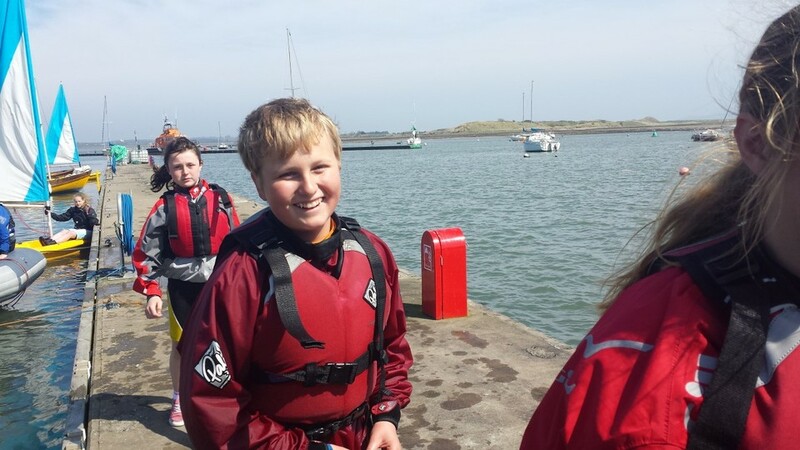 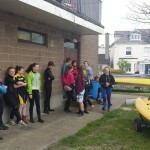 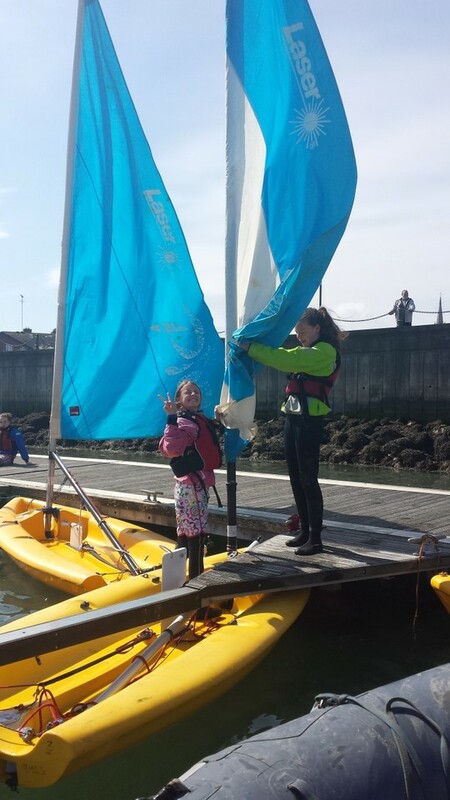 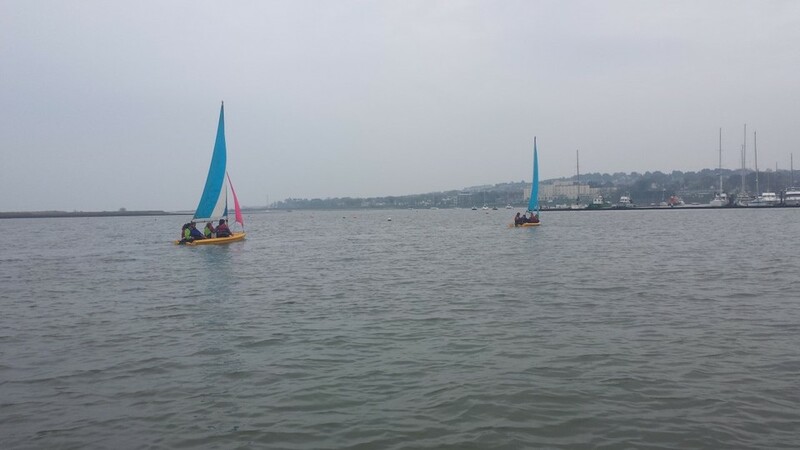 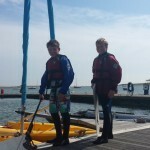 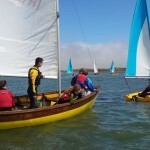 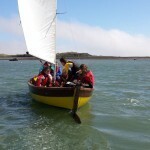 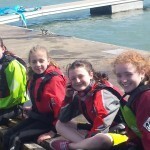 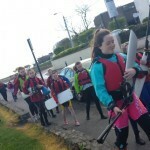 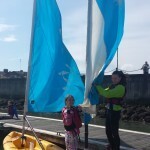 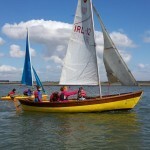 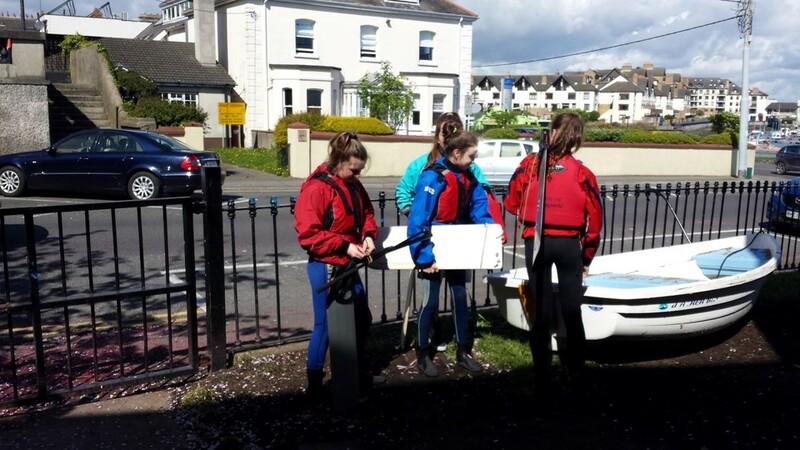 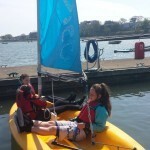 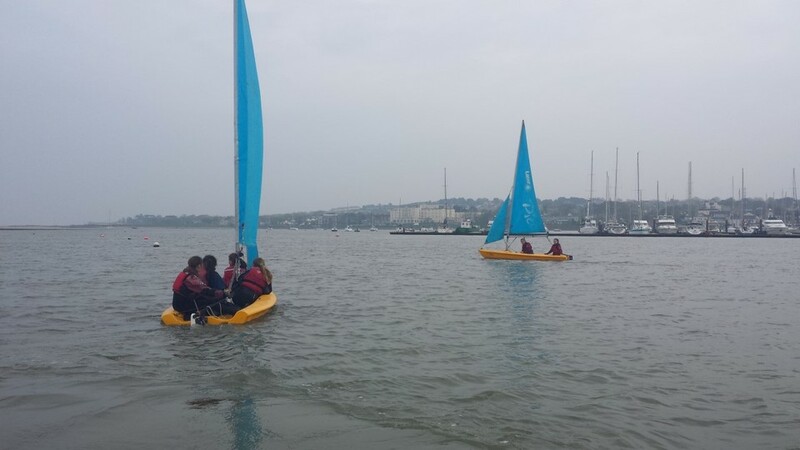 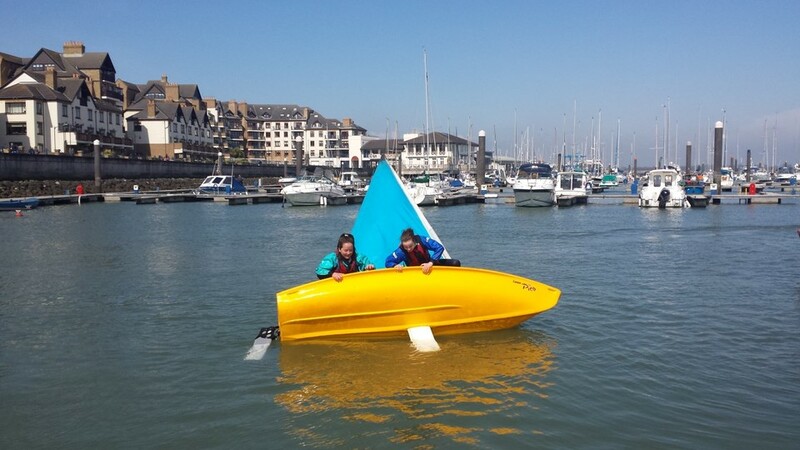 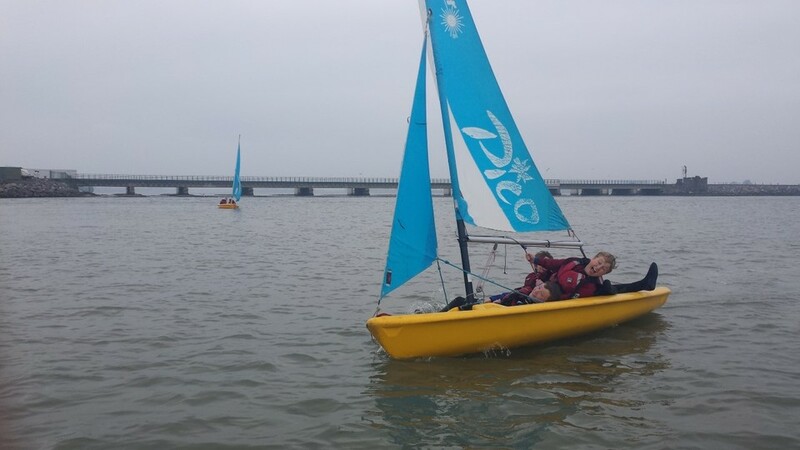 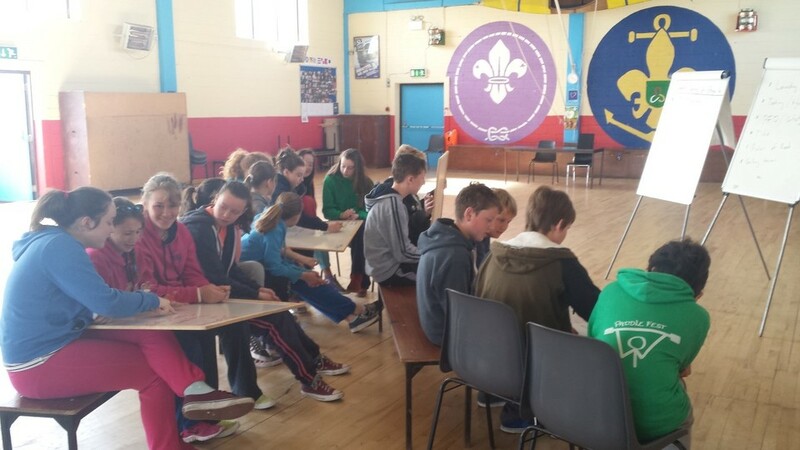 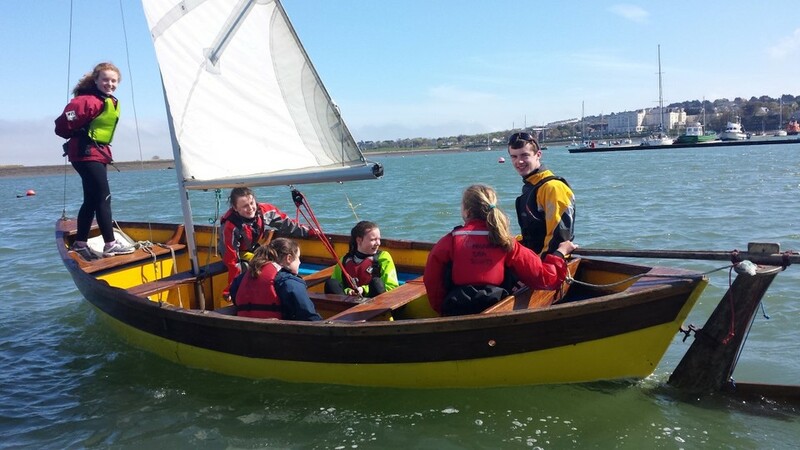 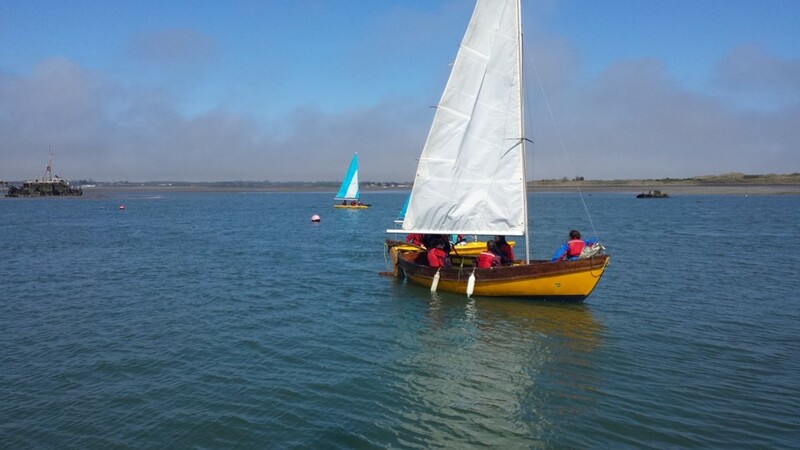 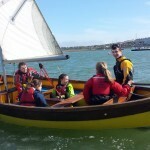 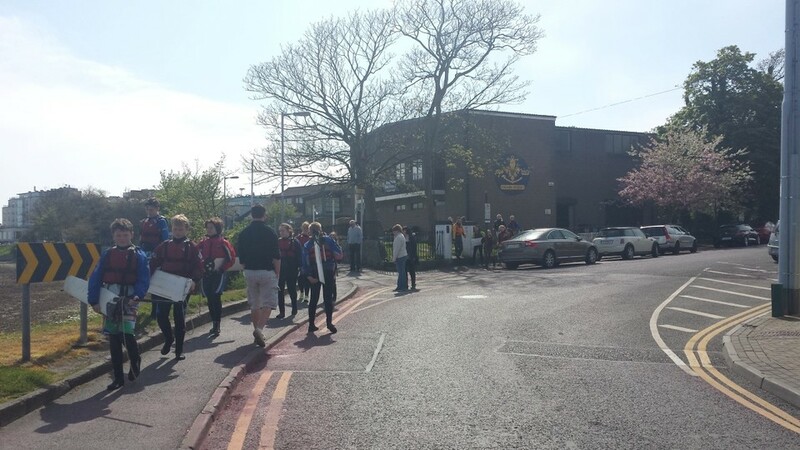 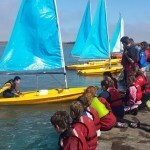 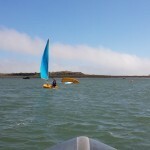 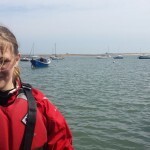 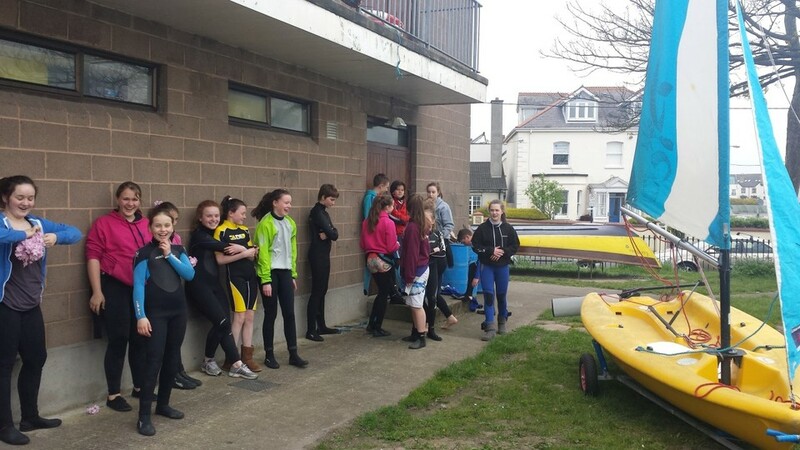 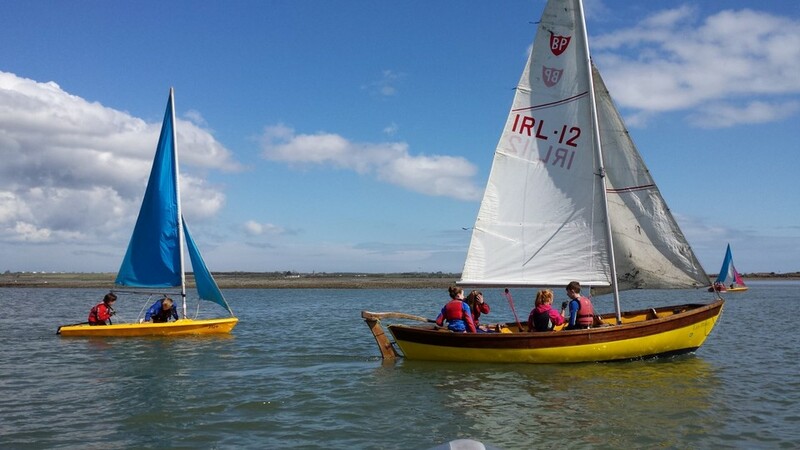 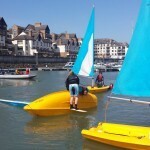 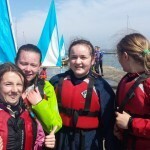 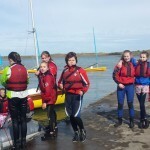 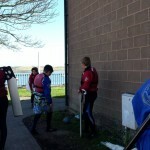 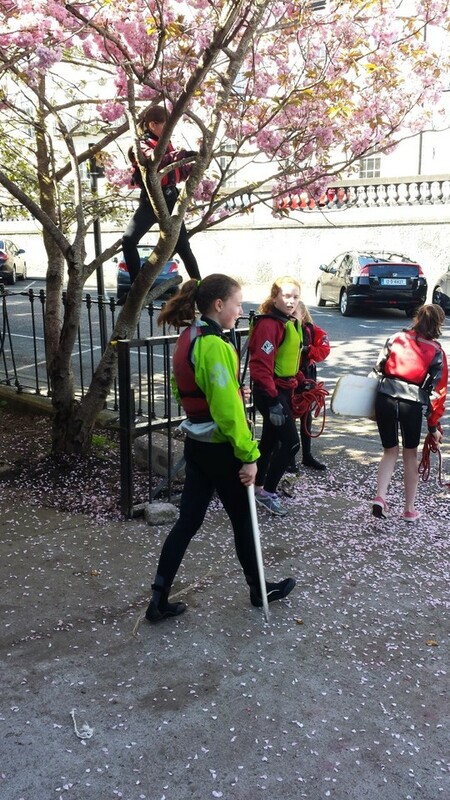 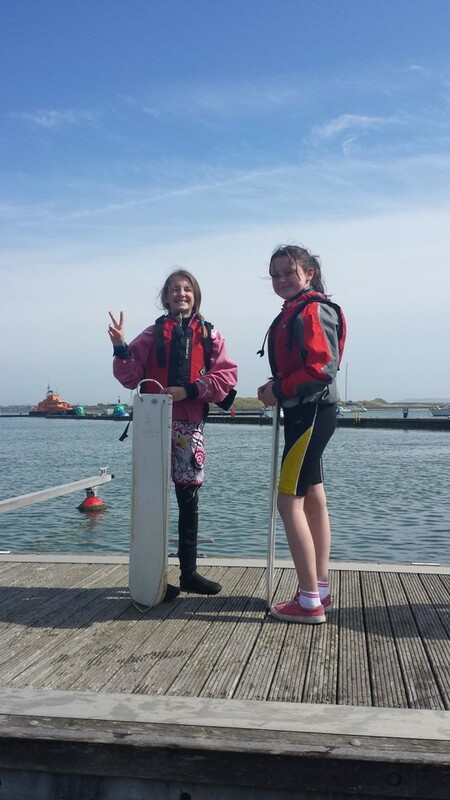 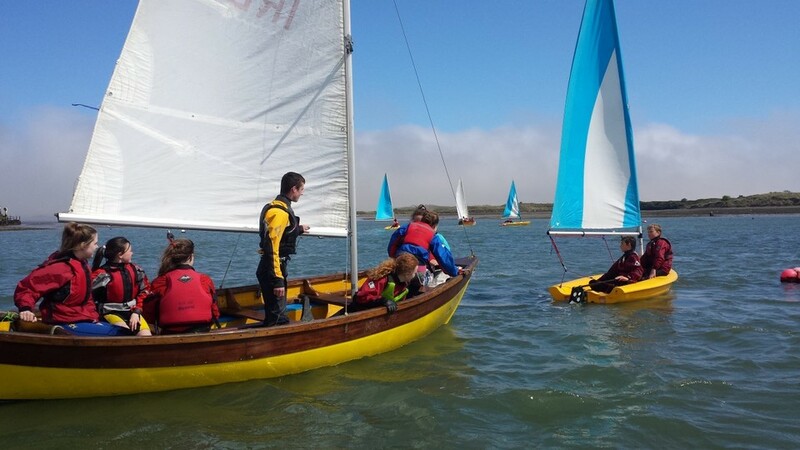 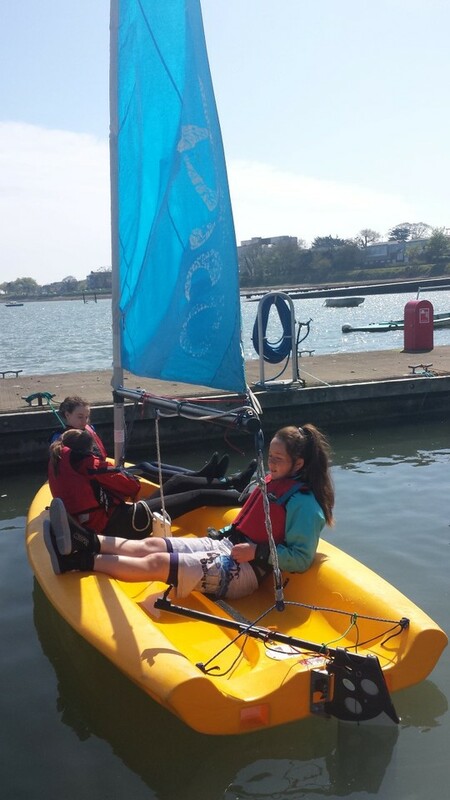 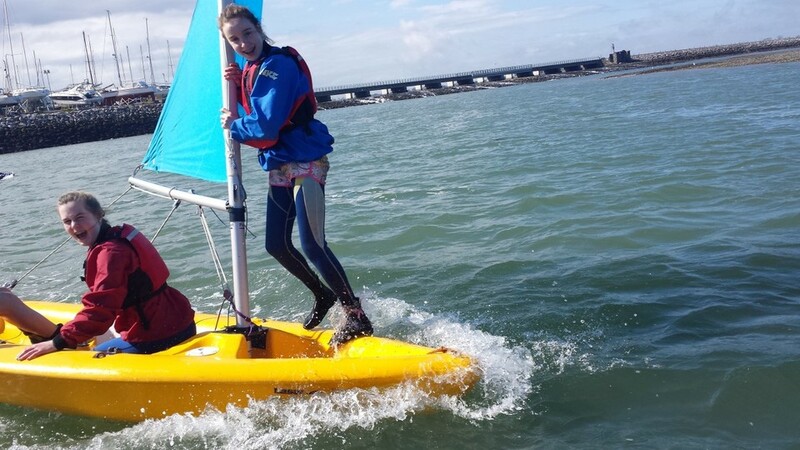 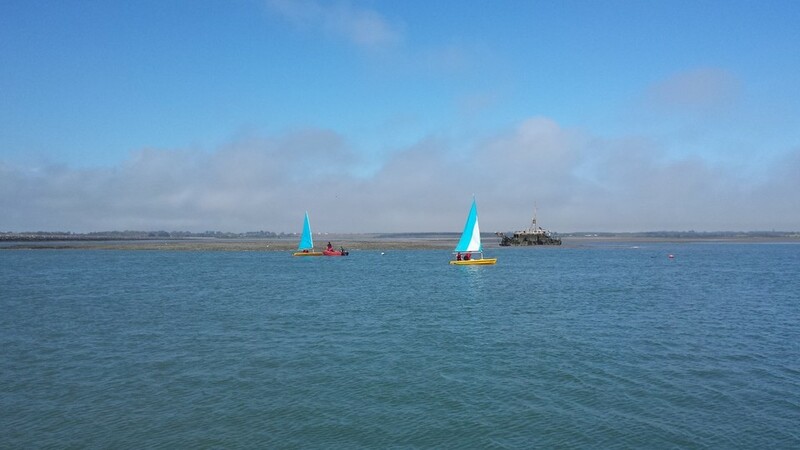 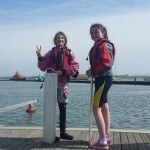 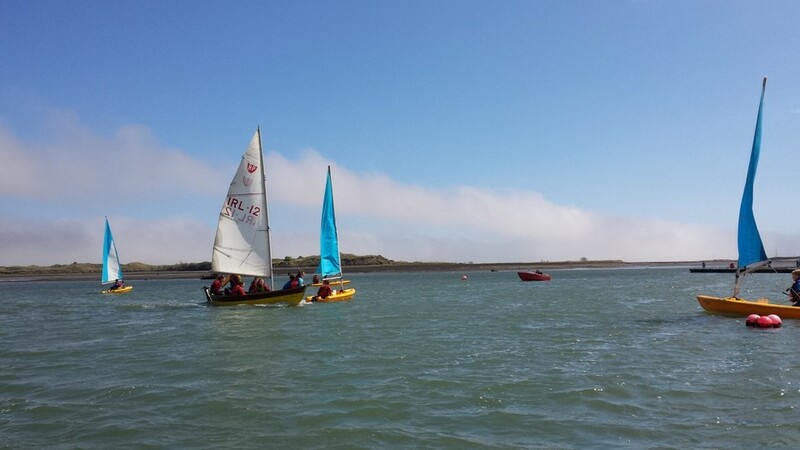 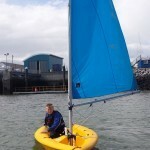 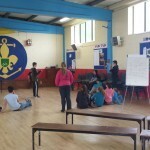 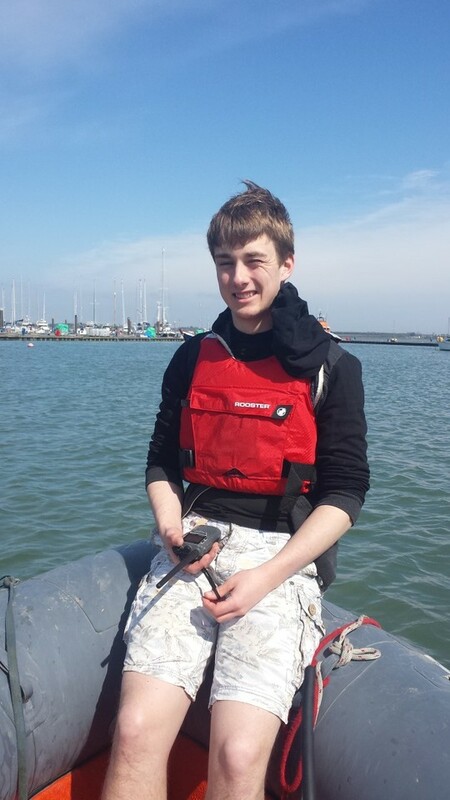 During the Easter Break Malahide Sea Scouts ran their very first sailing course as an ISA Training Centre. 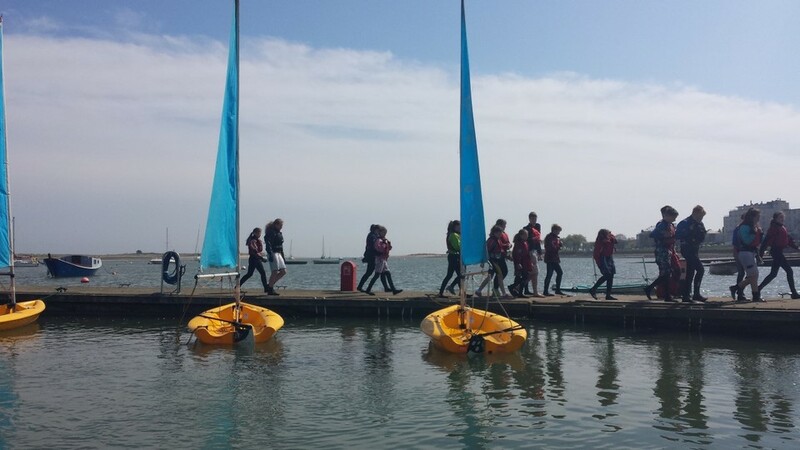 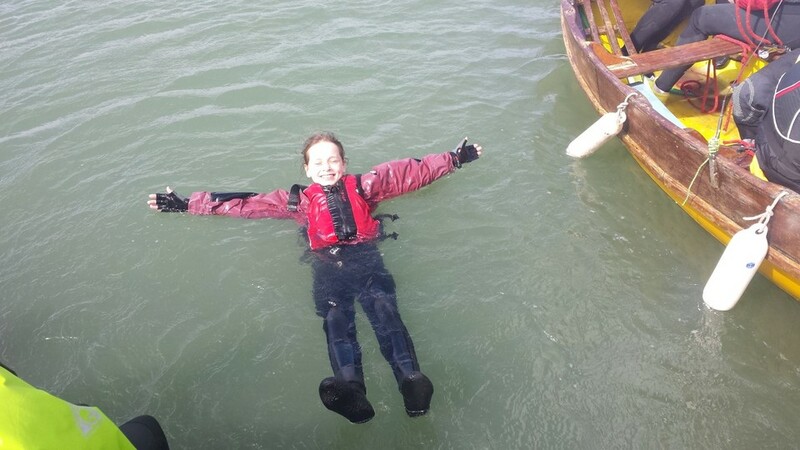 The course saw 17 young sailors complete their sailing level 1 (Start Sailing) and were also awarded their Sailing Stage 4 Adventure Skills badge! 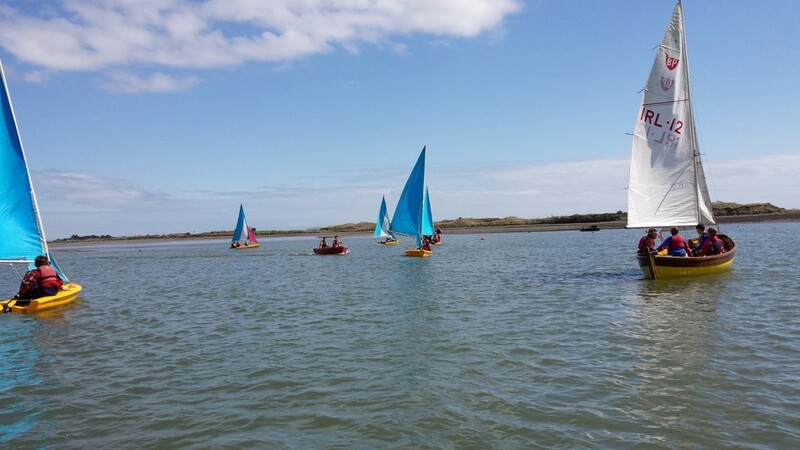 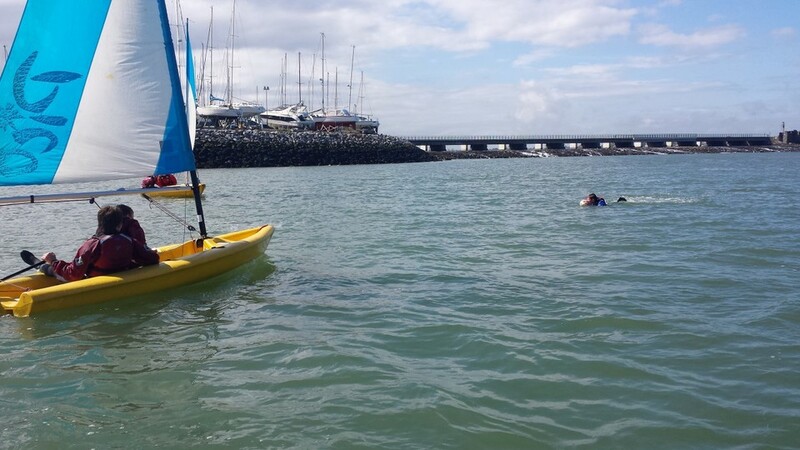 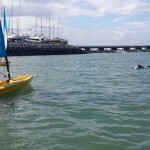 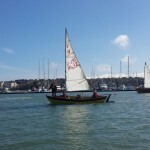 Start Sailing is aimed at getting participants out on the water and sailing in all directions and understanding which direction the wind is blowing. 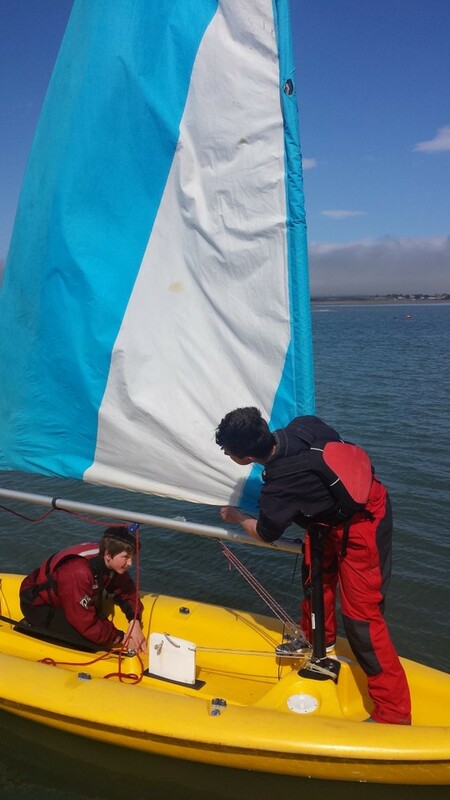 It also introduces skills like rigging, rules of the road and knots – which they all excelled in! 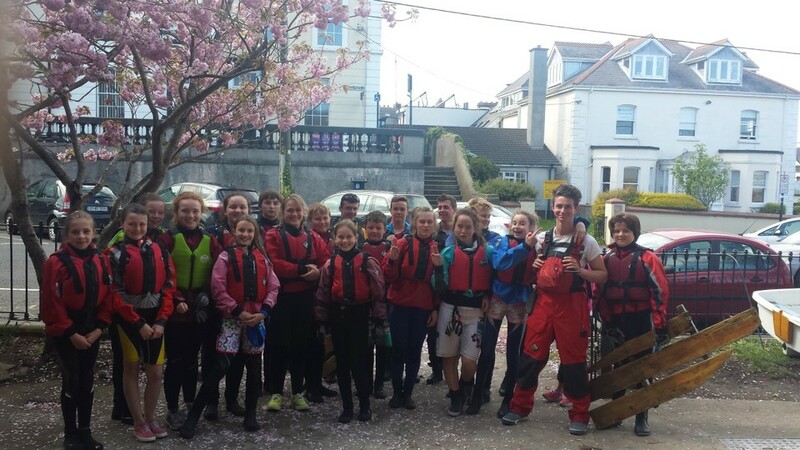 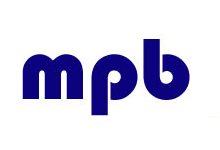 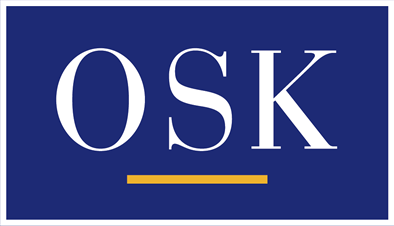 Well done to everybody who passed the course!